Let's put things in perspective. A 50-foot wave (15 meters) carries about 1.7 MW of power across each meter of wave front, in a 15-second period scenario. 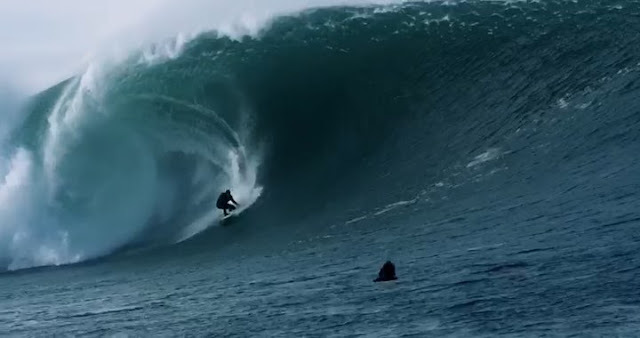 If you've decided to surf the biggest wave of your life, there are few things you should know. 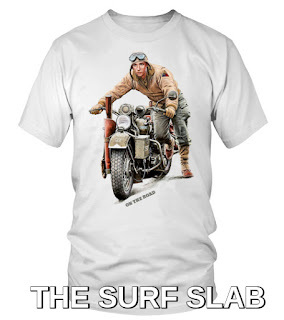 Get the right surf gear, ask for jet ski and boat support. And pray. Then, decide whether you're paddling into the wave or if being towed-in is the best option. The biggest waves in the world are located in almost all continents. 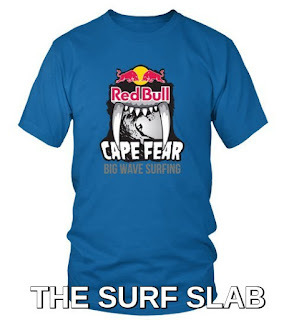 With the right swell and wind conditions you'll be lucky to ride four or five monstrous waves. 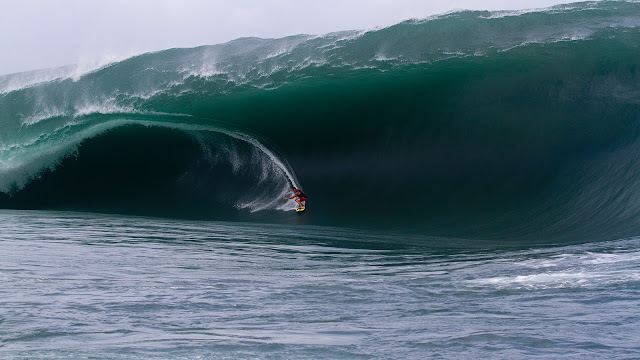 The best big wave spots are dangerous and in some cases, almost inaccessible without a boat or even helicopter. Carefully selecting which wave will open its face and the right moment for the take-off is compulsory. A mistake will probably cost you life. 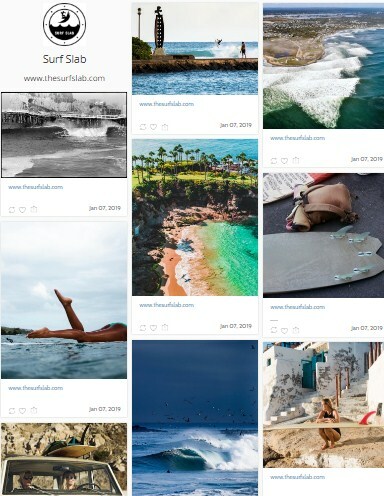 In the Pacific Ocean, big waves are often surfed in Banzai Pipeline, Sunset Beach, Waimea Bay, Peahi/Jaws, Ghost Tree,Mavericks, Cortes Bank and Nelscott Reef (USA), Puerto Escondido and Todos Santos (Mexico), Punta de Lobos and Arica(Chile), Pico Alto (Peru), Teahupoo (Tahiti) and Tavarua (Fiji). Size and perfection are guaranteed, in special big surf days. The Atlantic Ocean, the saltiest major ocean, offers the power of its currents and winds. 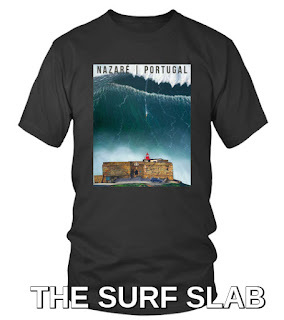 Fear the deadly force of Nazaré,Peniche, Madeira and Azores (Portugal), Belharra (France), The Cribbar (England), El Bocal (Spain) Mullaghmore Head and the Cliffs of Moher (Ireland), Dungeons (South Africa). Warn your family, grab a good wetsuit and pray everything goes well. 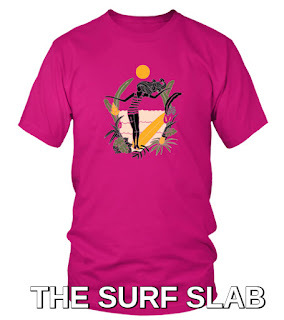 In the Tasman Sea, the name of one wave speaks for the rest. At Shipsterns Bluff (Australia), the chances of getting there alive are lower than the chances of losing your life. In the Indian Ocean, meet a few famous big wave surf spots that have made the cover of the surf magazines, in XXL style.Padang Padang, Bali (Indonesia) and Cloud 9 (Philippines) are the most incredible big wave spots of the Asian region. Are they big enough?